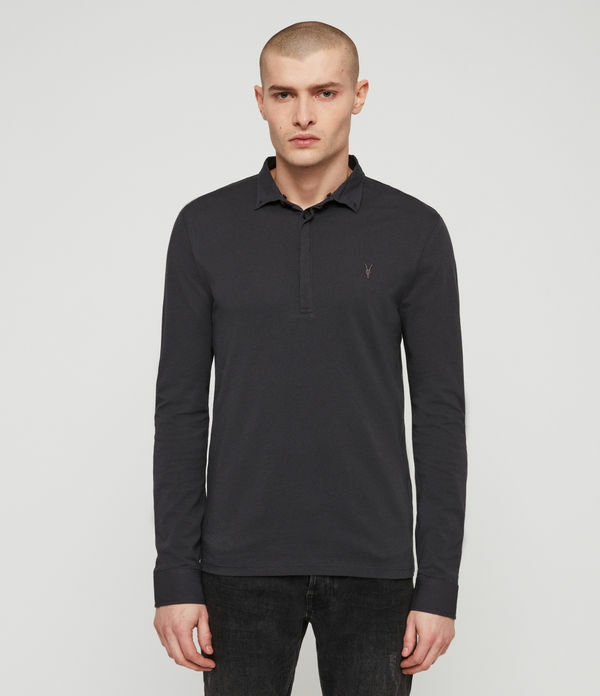 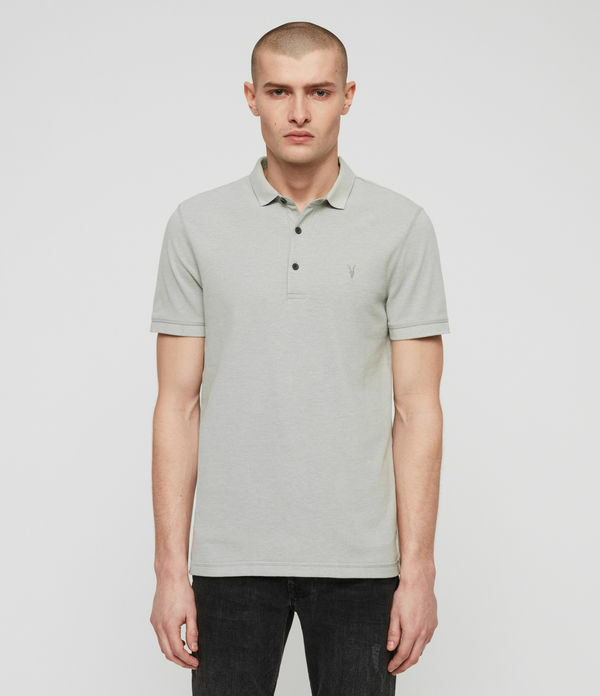 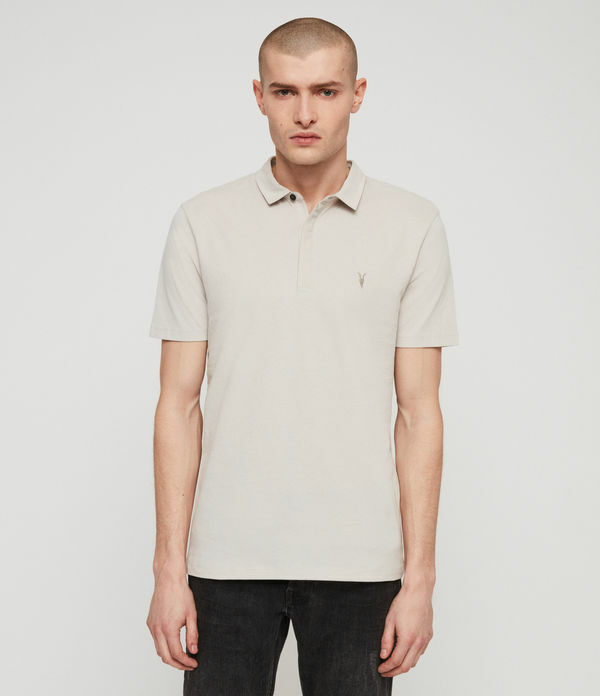 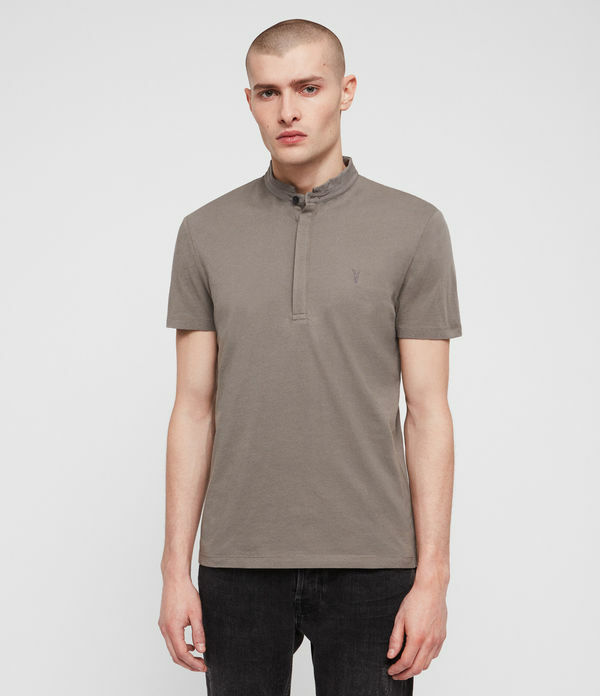 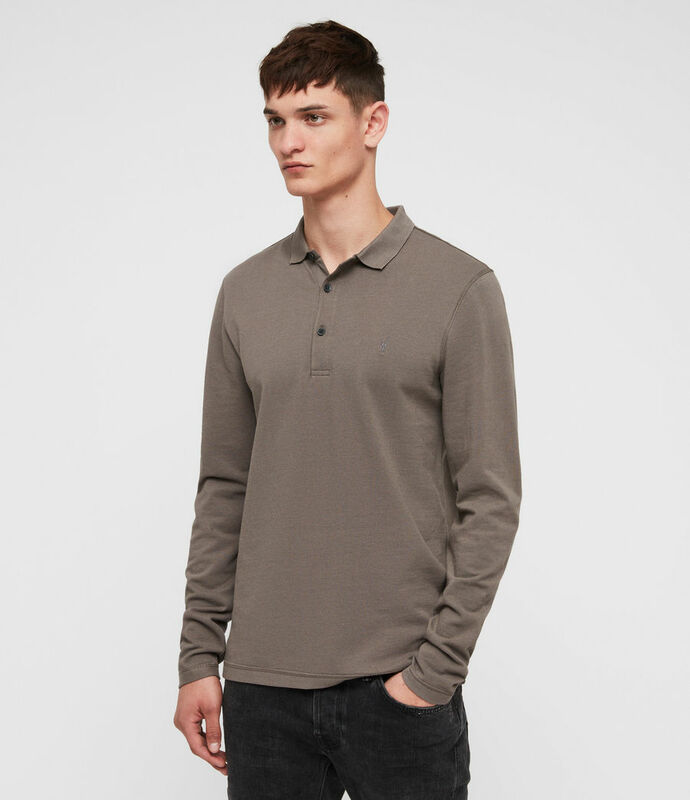 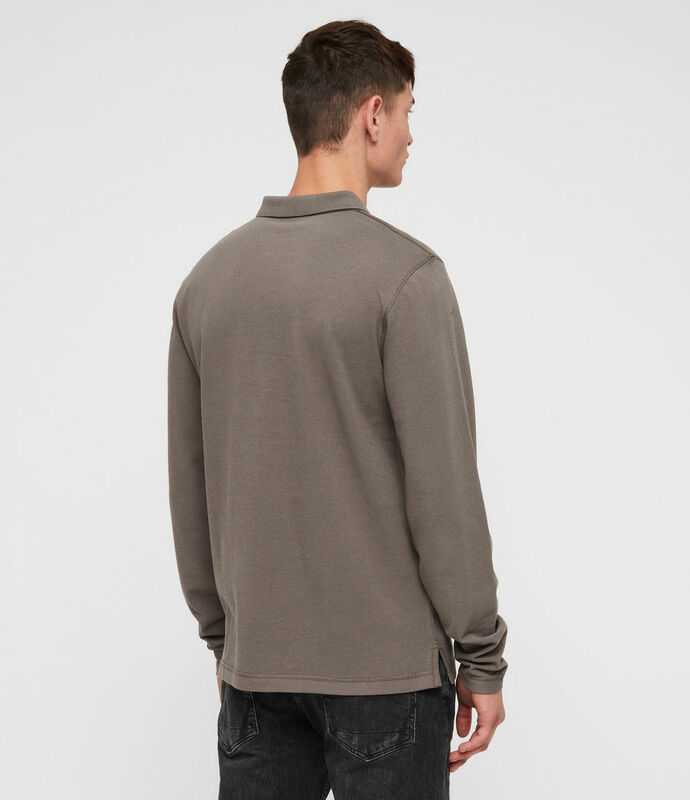 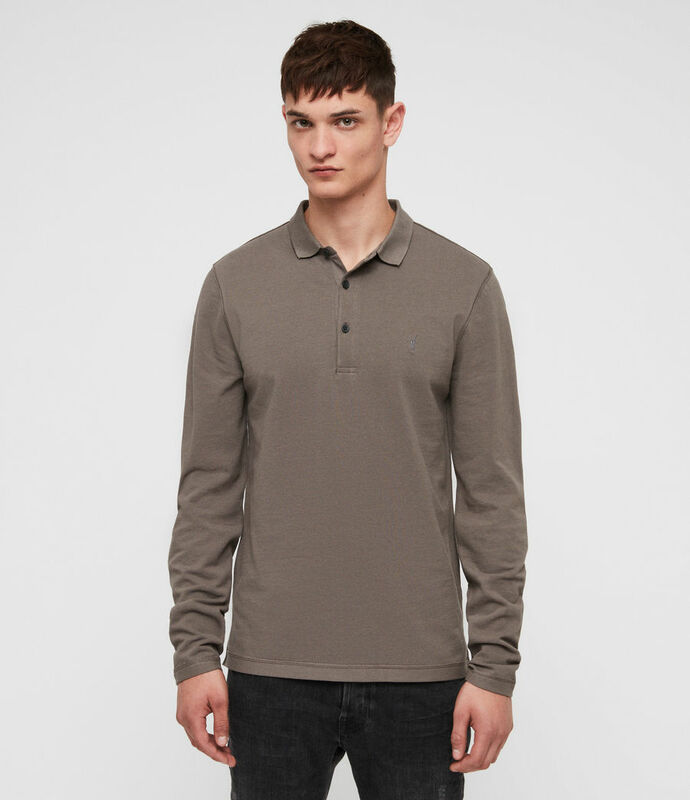 Made from a breathable cotton pique, this slim fit polo shirt is a wardrobe essential. 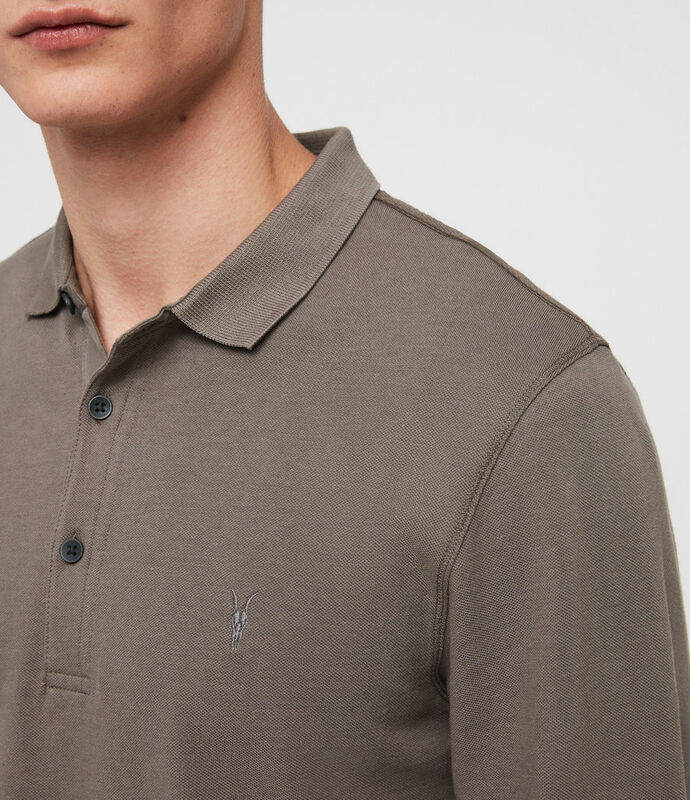 Featuring a three button placket, a ribbed collar and cuffed sleeves, it's finished by our signature Ramskull embroidered on the chest. 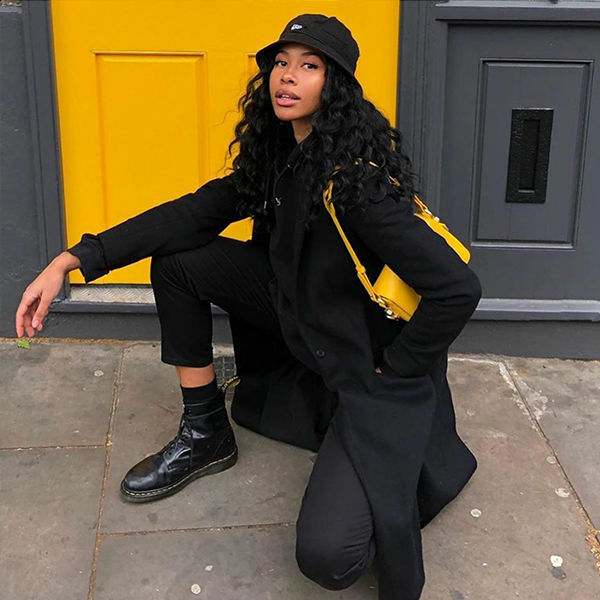 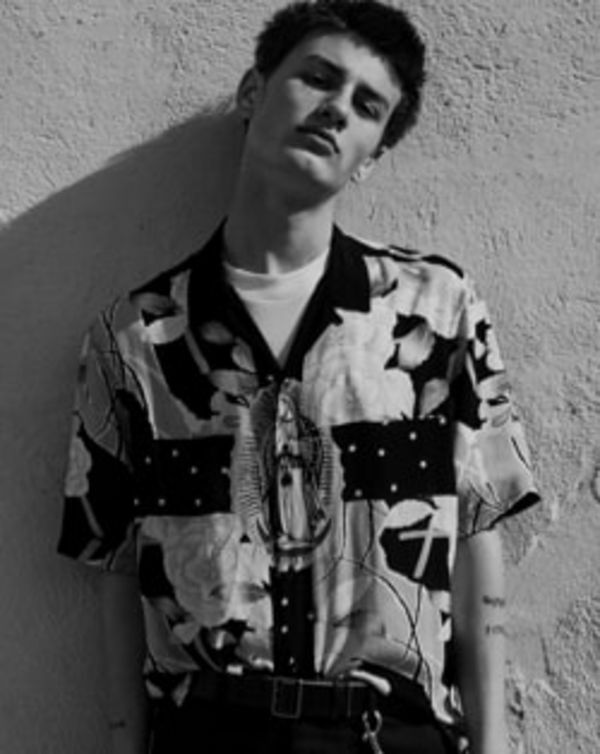 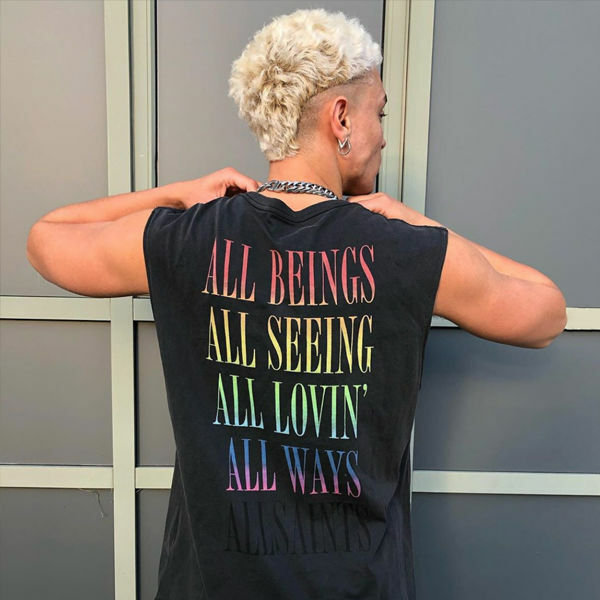 Model is 6'2"/188cm and is size Medium.